The decree, posted on the Russian government’s official website for legal information on Friday, says the building will be handed over to the Russian Orthodox Church for “use without charge” when the renovation is complete. Under the decree, Russia will spend about $2 million for repairs this year, $13.5 million next year and up to $4.5 million in 2015. 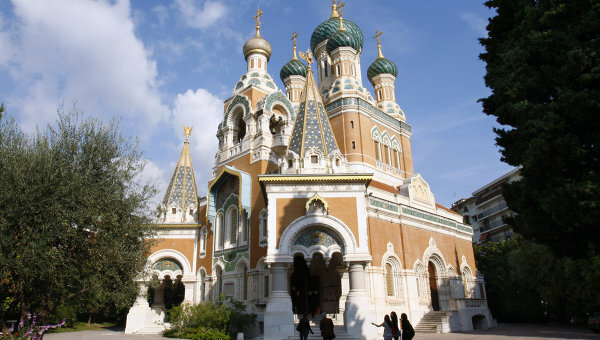 The building was previously owned by the Russian Orthodox Association of Nice. 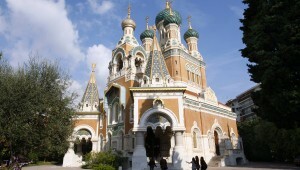 In early 2010, the Nice Superior Court declared Russia to be the rightful owner of the cathedral, built in 1912.